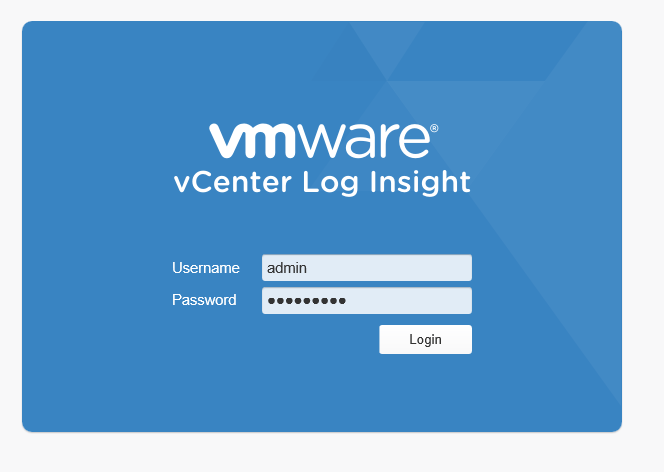 VMware have created Log Insight to help customers solve problems faster, Find Problems you didn’t know you had and get actionable insight into what the messages mean. 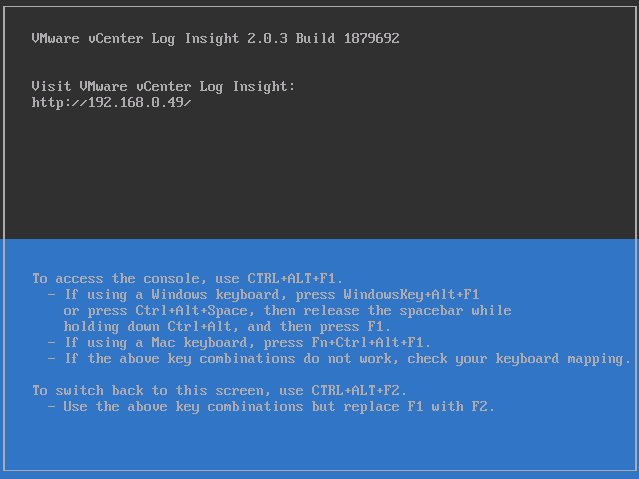 This series of articles are going to cover the deployment of VMware’s Log Insight Manager infrastructure, configuration of Load Balancing using “KEMP” and configuring VMware’s ESXI Hosts to Send logs to Log Insight. 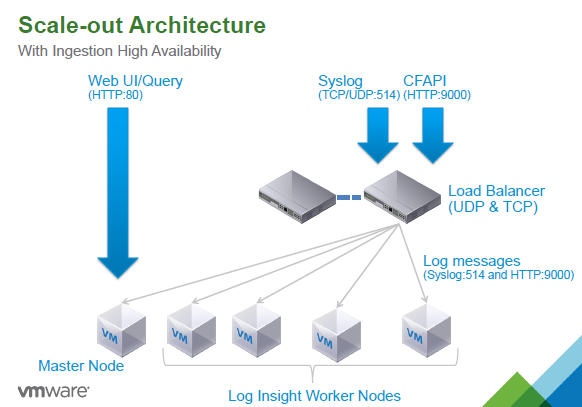 VMware vCenter Log Insight is a analytics product released last year. Log Insight delivers automated management through analytics, aggregation, and search. Log Insight Can analyse any unstructured time-series data, Configuration etc. Central, Scale-out store for all collected logs, SQL is not used. Log Insight supports ingestion and receipt of Syslog messages that are sent over UDP, TCP, TCP with SSL encryption and via API. We will cover this in more detail later on in the series. 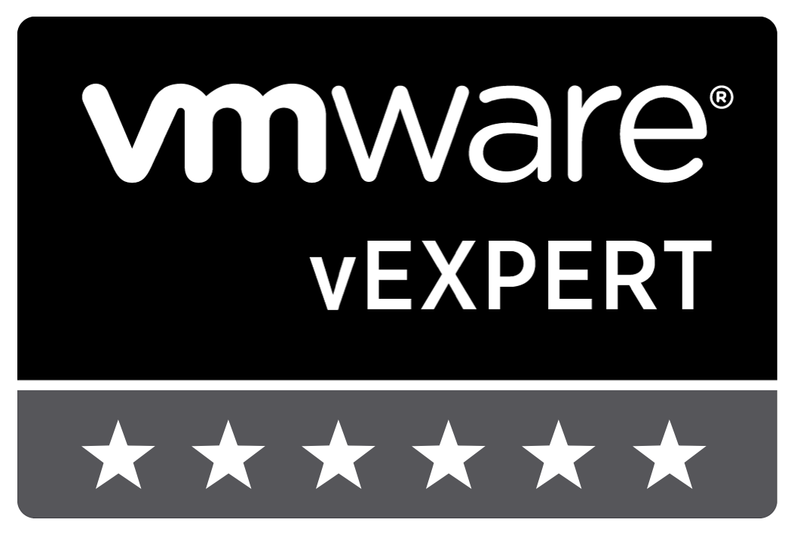 The first step would be to download the Log Insight appliance from VMware. 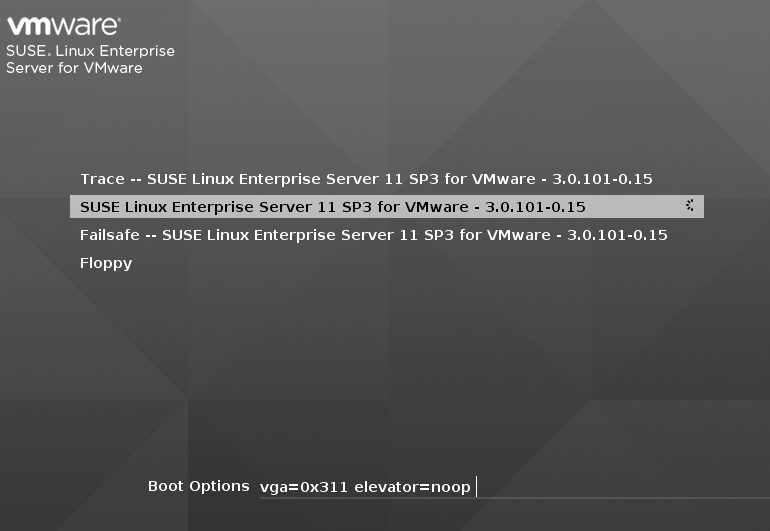 Gateway etc), you will then be able to browse to the web portal as shown in the “Welcome to vCenter Log Insight” Screenshot. If you have DHCP, then the IP address settings will be done for you as per the screenshot above. follow the instructions as guided. 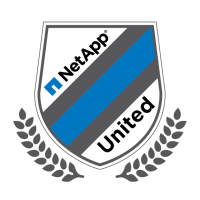 Configure Time, SNMP, and SMTP. We are now ready to move on to adding Worker Nodes.